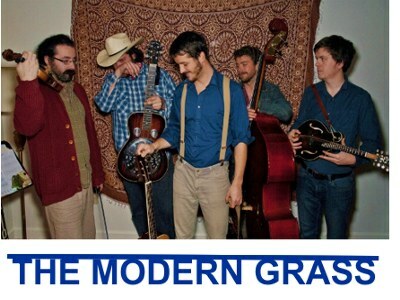 The Modern Grass is excited to announce the recording of their second bluegrass music album, High on the Mountain, to be released in May. The album will be recorded this spring at CBC’s Studio H in Halifax, Nova Scotia. with engineer/producer Karl Falkenham. That band wants to give you behind the scenes access to the production and development of our album through video updates, new recordings, and our monthly newsletter.